Nixon’s Nuclear Specter – The Secret Alert of 1969, Madman Diplomacy, and the Vietnam War. The U.S. Military History Group awarded Nixon’s Nuclear Specter: The Secret Alert of 1969, Madman Diplomacy, and the Vietnam War, with an Honorable Mention for the 2016 Captain Richard Lukaszewick Memorial Book Award. The award recognizes “outstanding” books on US military history from 1945 through 2001. 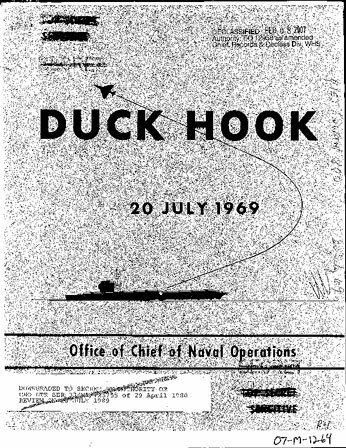 The authors filed exhaustive mandatory declassification review and FOIA requests with the Defense Department and other government agencies, conducted research at presidential libraries, and examined documents in diverse U.S. government archives as well as international sources in researching the book. Nixon’s Nuclear Specter is available here.